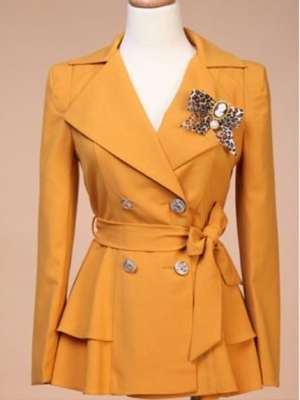 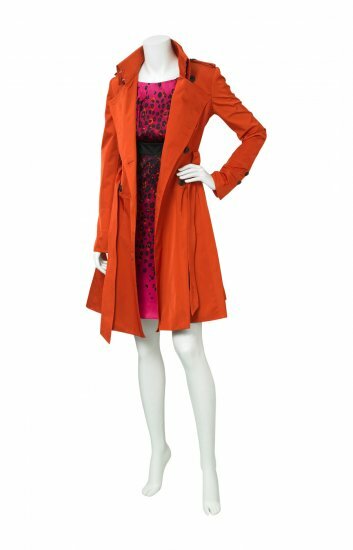 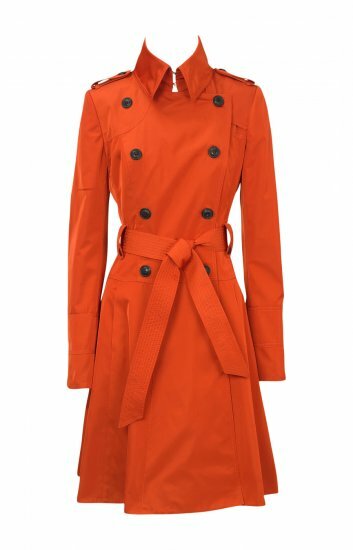 Lady coat the orange color with belt. 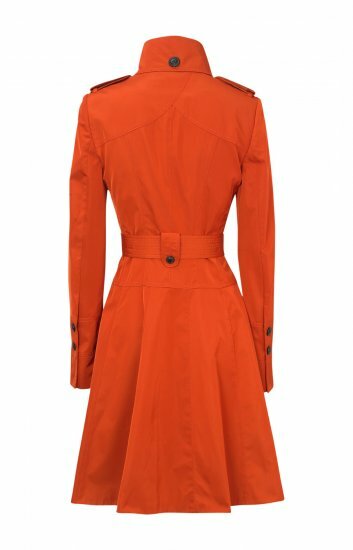 Very bright color, usually the jacket will not use such bright colors, but this women coat style cool, so we designed a blue, orange, and other very bright colors. 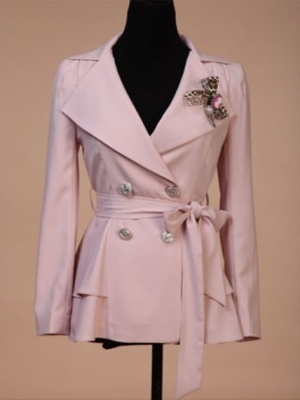 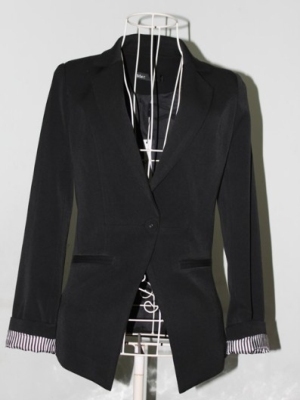 On behalf of the pictures we show that we can accomplish the same clothes, at the same time we can meet customer requirements, such as the use of different fabrics,to make changes in a part and so on.